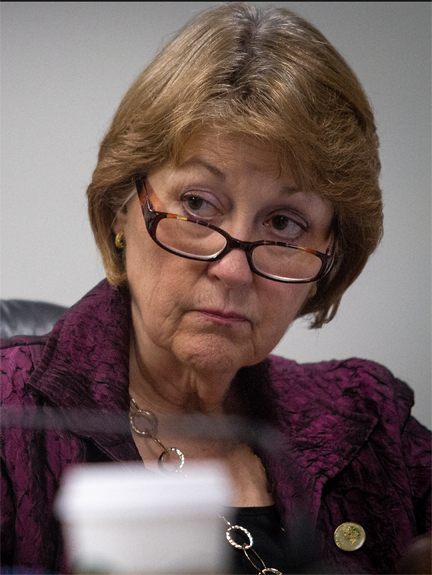 Senator Roz Baker pushes mandatory vaccination legislation for the drug lobby. 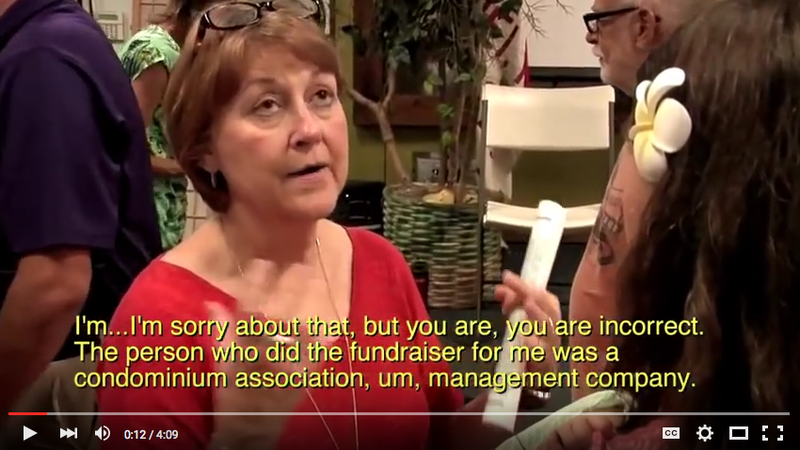 HONOLULU, HI—Political activists opposed to forced vaccinations for children and healthcare workers have unearthed evidence indicting State Senator Rosalyn Baker and Capitol Consultants lobbyists for multiple counts of campaign financing fraud and bribery, according to the group’s spokesperson Dr. Leonard G. Horowitz, a Big Island resident, consumer protection advocate, and public health expert. The ad hoc group’s investigation into Senator Baker’s campaign financing records revealed that the Chairwoman of the Senate Commerce and Consumer Protection Committee sponsored a series of mandatory vaccination bills after concealing three investments in Blackrock Inc.—a company heavily invested in Pfizer/Monsanto that produces genetically-engineered vaccines. The conflicting stocks, valued at more than a quarter million dollars, compound large campaign contributions exceeding the senator’s “aggregate contributions” limit. The State financial records linked below evidence Sen. Baker misrepresented her valuable “iShares” of stock, concealing Blackrock, Inc, whose name she was to have disclosed on her campaign financing forms. Investigators learned by examining State records that during Sen. Baker’s last election cycle, 2012-2014, more than $6,000 was given to her by the Capitol Consultants “aggregate.” That is at least $2,000 beyond the senator’s legal limit. Even if a $1750 Pfizer donation was eliminated, the senator still exceeded the limit by at least $500. Sen. Baker’s troubles are metaphorically similar. Her leading campaign donors are linked to three lies–misrepresentations on her financing statements submitted to the political oversight committee. These three misdemeanors conceal Blackrock, Inc., heavily invested in Big Pharma and Big Biotech that is trafficking “genetopharmaceuticals”–genetically-modified microbes, vaccines, and even mutant mosquitoes to fight dengue. Blackrock–the world’s largest money management group holds major interests in Pfizer drug company, the parent of Monsanto, that, through Capitol Consultants (i.e., Honolulu lobbyists George A. Morris and John H Radcliffe) the vaccine industrialists influence elections and push new legislation. Unfortunately for Senator Baker, these money-managers purposely concealed their association, and the “drugs” in Baker’s “trunk,” in violation of several rules and laws. 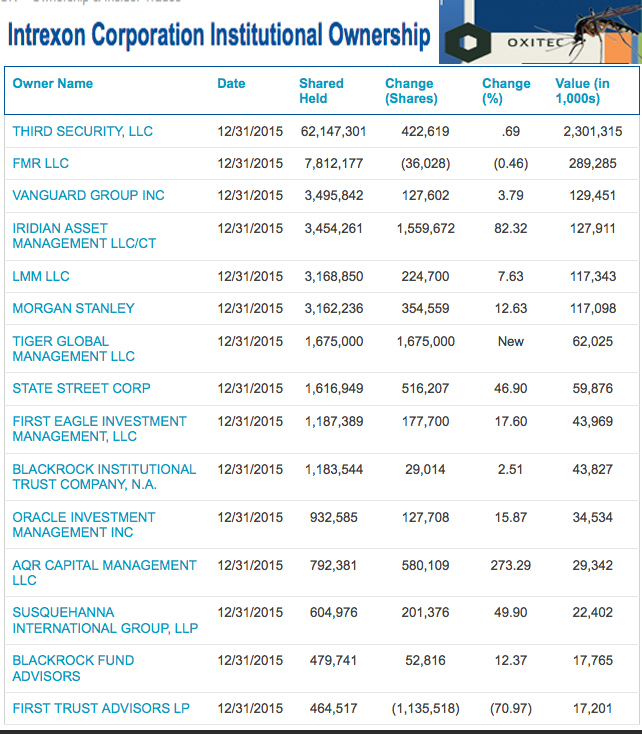 The political payoff scheme shows Senator Baker withholding the name of Blackrock, Inc. to conceal her knowledge that her more than a quarter million dollars in “iShares”—Blackrock securities–conflicted with her duty to protect consumers from drug industry special interests and Morris/Radcliffe’s powerful political influence. Under their scheme, bribery moved Baker to sponsor laws requiring mandatory vaccinations. Morris and Radcliffe are Hawaii’s leading lobbyists. They work as principals in two presumably separate companies using the same phone, same fax number, and same office address at 222 South Vineyard Street, Suite 401, Honolulu, HI 96813-2453, according to campaign financing records unearthed by the investigators. Radcliffe, who pushed for gambling casinos in Honolulu, works for three closely connected lobbying firms: Radcliffe and Associates — “specializing in legislative and executive branch advocacy at all levels of government;” Capitol Consultants of Hawaii; and G.A. Morris, the latter run by Radcliffe’s partner, George “Red” Morris. The revealing documents evidencing Senator Baker’s misrepresentations and the Radcliffe/Morris bribes are downloadable below (online at JudicialCorruptionNews.com). According to Hawaii Revised Statutes §11-412(b) any scheme to conceal such information in efforts to secret excessive aggregate campaign contributions for any election cycle would be a Class C felony. That’s far worse than a traffic ticket. Per Hawaii Advisory Opinion 05-01, State Election Officials must consider Federal Election Commission Rules (CFR 110.3) for adjudicating conflicts of interest; in this case, as to whether Morris’s and Radcliffe’s contributions were financed, maintained or controlled by the same entity–Capitol Consultants–on behalf of Blackrock/Pfizer/Monsanto. The records show that the set of specious contributions were issued for the same amount, on the same day, by the two men, Morris and Radcliffe, concealing their complicity in the crime. This is key evidence to prove a campaign finance fraud conspiracy requiring FEC investigators to consider bribery. According to the investigators’ lead counsel, who asked to remain anonymous after discussing these matters with other lawyers and officials at the State of Hawaii Ethics Commission and Campaign Spending Commission, Sen. Baker’s incomplete, inaccurate, and potentially misleading filings should, by law, compel the Campaign Spending Commission to investigate the Senator for violations of Hawaii Revised Statute § 11-204 (f). This law covers Campaign Contribution Limits, with section 11-361 restricting aggregate contributions to no more than $4,000. It would appear that Senator Baker’s campaign filings also violated HRS § 11-333 (2). At minimum, the lawmaker failed to exercise due diligence in ensuring contribution amounts were added correctly and source disclosures were not missing or, like Morris and Radcliffe, not compliant. The purpose in these important laws is to stop lawmakers from concealing their aggregate contributions, expenditures, and financiers with common interests that might sway elections, statutes, and the administration of government. Otherwise, voters could easily be duped, and citizens’ groups prejudiced by their inability to compete financially with lobbyists to gain political influence. The pending legislation contractually compels vaccinations, but it is now void due to fraud, since fraud voids all contracts. 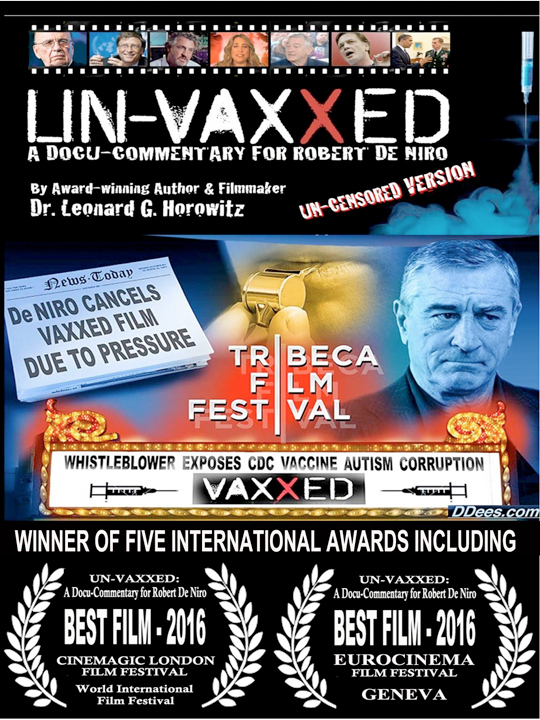 Many California voters are similarly calling for recission of SB 277 that Governor Brown signed before considering matters of consumer fraud by officials, such as Dr. Paul Offit, whose conflicting interests appear to influence the American Academy of Pediatrics that sets the childhood vaccination schedule. The increasing number of shots being increasingly opposed by doctors and educators have become a presidential election issue after Donald Trump objected to the now 49 injections of 14 vaccines recommended by age 6; 69 by age 18. Governor Ige will be ethically-challenged to sign the bills sponsored in “bad faith” and passed largely through Senator Baker’s fraud and crime. Under the circumstances, the Governor’s duty is to block the legislation, or otherwise be complicit in the crime. The governor must now lawfully direct Attorney General Douglas Chin to investigate and prosecute the violators on behalf of the State of Hawaii Office of Elections and Campaign Spending Commission, based on the clear and convincing evidence of fraud and crime confirmed by officials who conferred with investigators after examining the State’s records reprinted herein. The series of pro vaccination bills spurred by Sen. Baker’s financiers include SB 2316 and SB 2394, paired with House Bills 1722, 1910, 1945 and 1946. 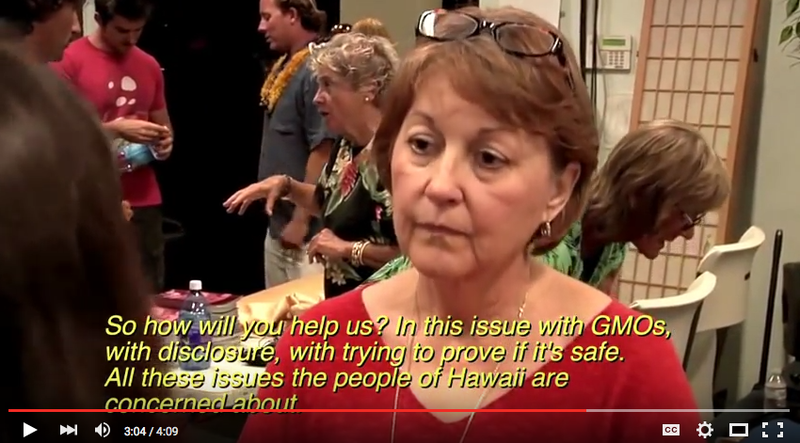 These were pushed by the Maui senator along with others who received Pfizer/Monsanto “graft” including: Josh Green, Michelle Kadani, Sylvia Luke, Suzanne Chun Oakland, Matthew Lopresti, Gil Keith-Agaran, Della Au Belatti and John Mizuno. Baker and Green received the lion’s share. Nearly everyone expected the bills to pass both branches of government, and then gain Gov. Ige’s signature to become law. Now the legislation, by law, must be delayed by litigation(s) and criminal investigation(s). Bribery is a Class B felony under Hawaii Revised Statute § 710-1040 (2011)  This means that lobbyists Morris and Radcliffe, Senator Baker, and possibly others, may go to jail for the damage they have done to good government and the public’s trust. Editor’s Note: This matter of Blackrock, Inc.’s involvement raises related concerns unfolding on the Big Island of Hawaii where the release of genetically-modified mosquitoes is being considered in the wake of the dengue fever outbreak. See footnote . CLICK Roz Baker’s Donors to view the senator’s campaign financing records showing excessive Pfizer/Monsanto contributions for 2012 to 2014 (i.e., the current financing cycle). Additional proof of the facts presented herein are provided in the final footnote, including links to related records and articles on Senator Baker. Sen Baker’s Financial Report 8863-1 shows her misrepresentations of “iShares” as the company name instead of the required correct name of Blackrock, Inc.–the world’s largest money management group heavily investing in GM vaccines and GM mosquitoes produced by Intrexon Corporation’s Oxitec group. CLICK: Official Complaint to the Campaign Spending Commission, Filed 3-10-16 to download Dr. Horowitz’s official Complaint to the Commission, whose duty it is to refer this matter to the State’s AG’s office. Report On: 2012-2014 1st Preliminary Primary January 1 – June 30, 2014. Senator Baker failed to properly report, “[t]he cash on hand at the beginning of the reporting period and election period,” as required by law. Besides testifying before Sen. Baker’s committee in opposition to the vaccination mandates, Dr. Horowitz testified before the Hawaii County Council on the matter of dengue fever and Zika emergencies. The hearing featured Civil Defense Director Darryl Oliveira’s testimony. 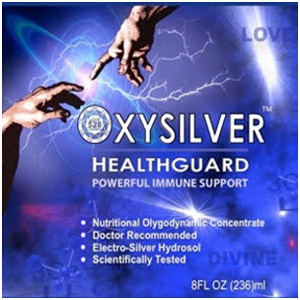 Horowitz and Oliveira expressed mutual admiration for promoting alternatives to risky products used to stop the threatening outbreaks. Dr. Horowitz praised Oliveira and his team for expressing parallel reservations about releasing genetically-modified (GM) mosquitoes in Hawaii. Peer reviewed science advanced a high probability that the release of GM mosquitoes in Brazil created the mutated Zika virus now threatening people worldwide. “That’s why I was very thankful, and impressed with, Director Oliveira’s colleagues who voiced their concerns to Councilman Ilagan. I had already informed Ilagan that Blackrock-affiliated GM mosquitoes produced by Oxitec produce unreliable and risky results that legislators, and even public health officials, have insufficient knowledge with which to govern or reliably consider. Moreover, regulatory capture at the CDC makes these decisions even harder. Couple difficult and conflicting science, and unreliable leadership at the CDC, compounded by this matter of bribery, and citizens are being assaulted by ignorance and political payoffs,” Horowitz explained. Dr. Park, the State’s chief epidemiologist, who debated Horowitz by invitation of PBS television last year, has championed mandatory vaccinations along with Senator Josh Green and Sen. Baker’s committee. Park promoted the release of the Oxitec/Intrexon/Blackrock’s GM mosquitoes. We must include Ros Baker with Mayor Cardwell, Nine Honolulu City Counsel, Ethic Commission, Land Use Commission and Campaign Spending Commission. Target one by one in your district. It isn’t any wonder why Trump is doing so well no matter what they label him. The People are “Sick and Tired of being Sick and Tired”?. Stop the talking, and do something!